Hepatitis “C” what happens? Hepatitis “C” is created by virus hepatitis “C “. 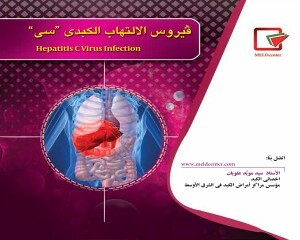 This virus after contact with the blood of hepatitis “C” enters the body. Hepatitis “C” Blood transfusion transmitted from person to person, but through hugging, kissing, coughing or sneezing, or sharing food and water is not passed. Hepatitis “C” virus survives on the outside of the body and dried blood for three months, but they disappear by boiling for 5 min at 100 ° C.